If you've been visiting my little slice of the internet for any amount of time, you'll know I made it a target last year to try new skincare. To mix up my routine and see if the products I was using really were worth sticking with. 2016 and I'm still on a mission to find a skincare range that blows my socks off, so when I was offered the chance to try Tropic products, I jumped at the chance. 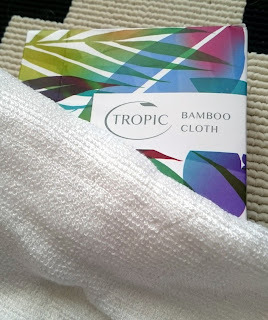 I was offered to try Tropics by the very lovely Jo who is a rep near where I live, she even dropped them off at my house in a lovely branded paper bag with lots of reading materials to boot. I thought I'd start by sharing who Tropic are and where they came from. Tropic was set up by an applicant of the Apprentice, Susan Ma. She has always experimented with plants and natural ingredients to create skin card products and even sold her products on a London market stall. While she didn't win the Apprentice, Alan Sugar was so impressed by her and her products that he invested in her anyway and she is the only candidate that he has ever invested in who hasn't won. Now, on to the bit you've all been waiting for. This brightening polish is lush. It contains Acia Berry extracts, Sweet Almond Oil, Bamboo Silica and essential oils from Oranges, Lemons and Limes. The Bamboo Silica is a naturally occurring and gives the polish really fine exfoliating particles that help remove dirt, dry skin and traces of makeup. It leaves your skin feeling silky smooth and brighter looking skin. I personally love a good scruby exfoliant. I know they aren't everyone's favourite but I always find they help clean my skin and leave it feeling soft and smooth. A little bit of this polish goes a long way so I think it'll last me a good few months before I'm looking to either repurchase or find another one! This award winning cleanser contains Green Tea, Golden Jojoba, Eucalyptus Leaf Oil and essential oils so it not only smells divine but deeply hydrates the skin and restores it's natural PH. This is perfect to use with the super soft Bamboo Cloth that is naturally antibacterial and made from 100% organic, sustainable bamboo. The cleanser really helps get rid of traces of makeup and impurities and leaves your skin ready to be pampered with other products. 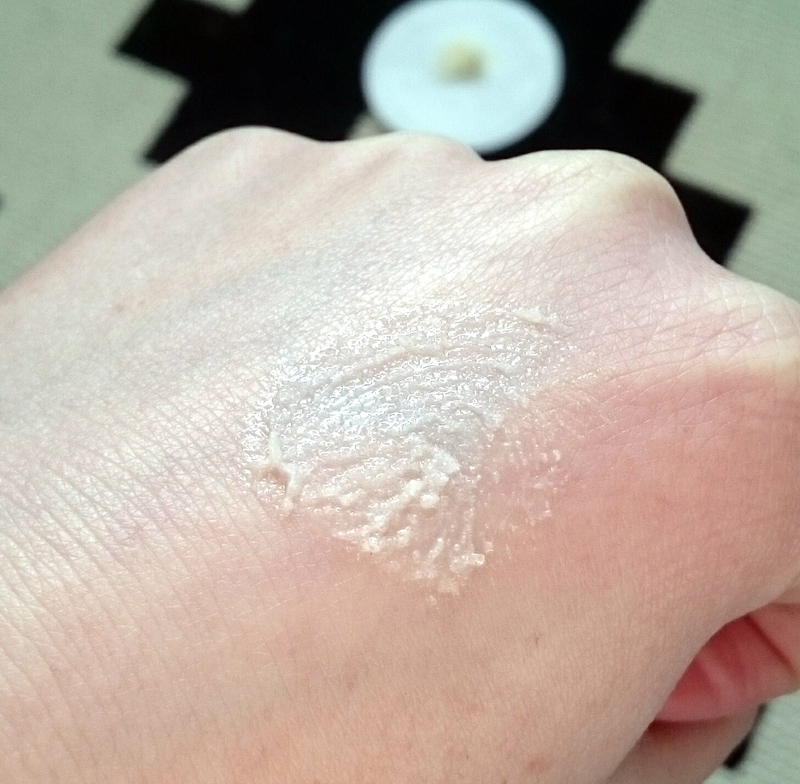 If your after a everyday moisturiser you might just need to try this one. 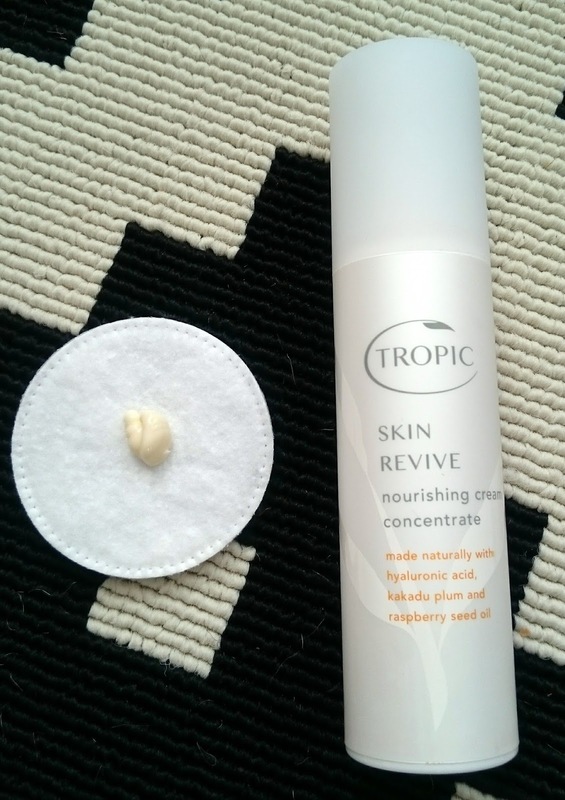 This nourishing moisturiser contains Hyaluronic Acid to help plumpness, Kakadu Plum Extract for skin brightening, Raspberry Seed Oil for it's anti-inflammatory and vitamin A & E content and Essential Oils. It's not only a award winning product but it skins in quickly has a gorgeous scent and leaves your skin feel soft and subtle. 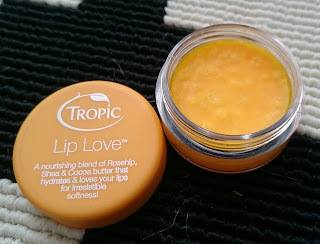 Although this gorgeous orange balm says lip on the lid, it really is a multi-use product. It's super moisturising without being sticky or shiney and full of goodies like Shea and Cocoa Butters, Carrot Oil and Vitamin E.
It's perfect for any dry patches from lips and nails to heels and elbows! It's a great little product to have in your bag to help keep any dry skin at bay. You can really feel a difference in just one application. 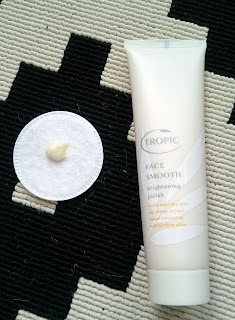 Overall I'm impressed by Tropic products. It's lovely to know they are so sensibly sourced and sustained, as so many other beauty product these days have a background you'd rather not discover. 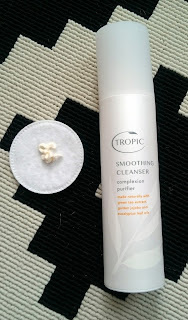 My favourite of the bunch has to be the cleanser, it really agrees with my skin and I'm seriously going to consider repurchasing it when I'm done. 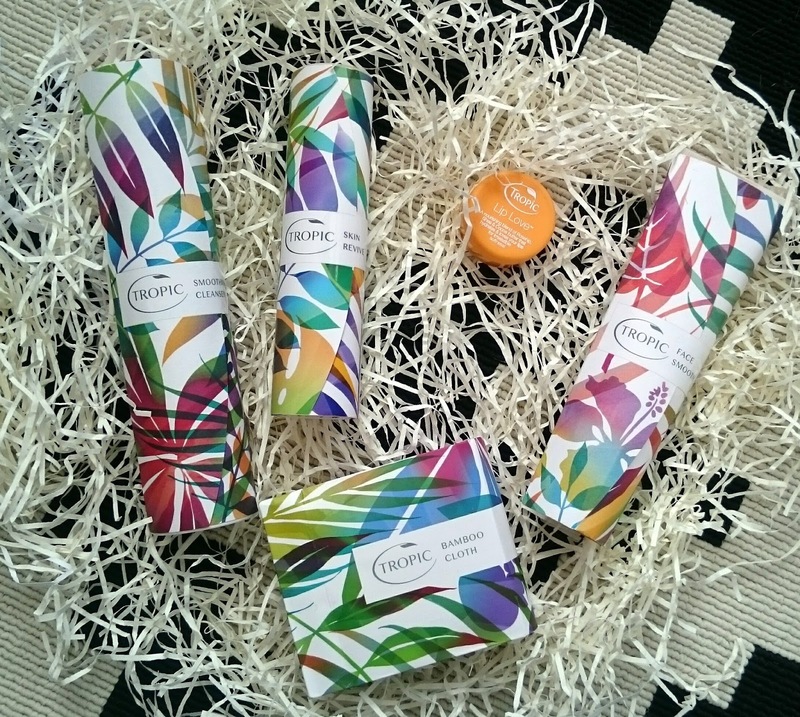 Have you tried any of the Tropics range? *Contains PR samples. As always, opinions and reviews are 100% my own.